Northwest United and Seattle Sounders FC Success! Read all about our club's recent success in having 2 players support the Sounders Academy! 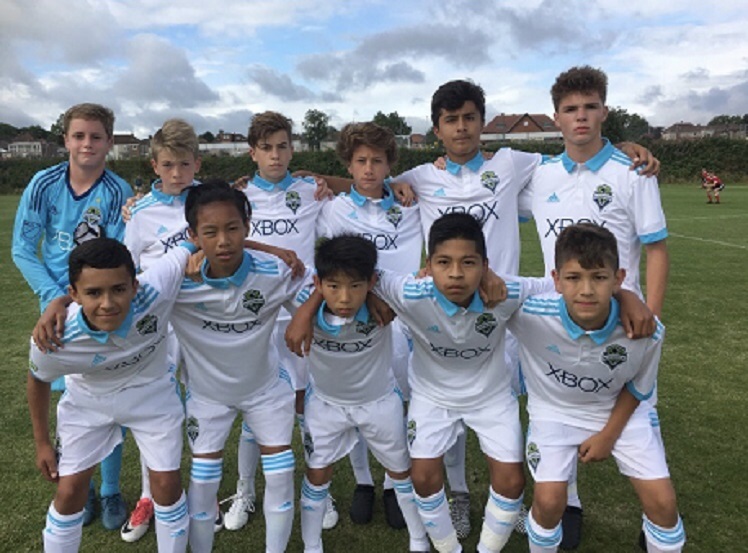 The club wants to say big congratulations to Edgar Serrano for becoming a full time academy player for the Seattle Sounders 03s team. Although sad to see such a talent leave the club we are proud to see him maximizing his potential and going to the next level. Edgar has been an integral player helping the talented Northwest 03 team reach the prestigious Washington State cup semifinal in the spring, Winning the Crossfire challenge and going 3 and 1 at the well-known San Diego Surf Cup . “We picked up Edgar from a very talented group locally in the valley when he was 10 coached by former coach here at the club Matt Youngsman, who was very instrumental in Edgars early development. He immersed himself into the club and used our resources. Matched with his abundance of talent he grew here very well. Sometimes he can do some stuff on the ball that you would pay to watch. He's a great kid and I'm looking forward to where he may go in the game. We wish him all the best. Were very happy as a club right now to try offer a pathway for any player whether it be the very top or simply to gear up from high school or improve your skills. There's a platform for everyone"
Edgar now heads down to Starfire to train with the Sounders team but due to logistics will still train here at the club training 4 times a week overall. He will be competing in the DA league against teams like Vancouver Whitecaps and other MLS outfits. 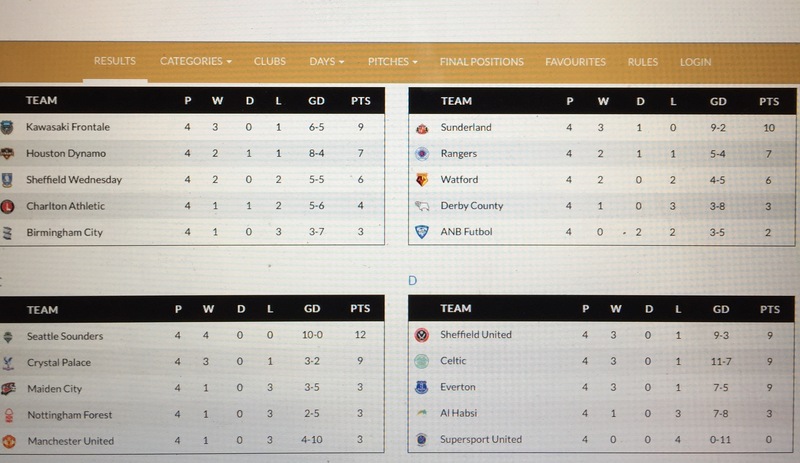 With these emphatic results the team was in 1st place out of 20 teams in the BU14 group then headed to the Semi-Finals vs Sunderland. They tied 2-2 and ended with a loss in a PK shoot out 5-4. They finished the tournament in 3rd place with a 2-1 win vs Kawasaki Frontale. During his time in England Roberto stayed at Sheffield University and had the opportunity to do some sightseeing in York, as well watching Glasgow Rangers at Sheffield United. Congratulations to Roberto for the call up, and we wish him more success within the Sounders Discovery program while training and playing here at NWU!